If you’re missing teeth, you may be self-conscious, uncomfortable, and have difficulty eating and speaking. But missing teeth can also be dangerous for dental health. 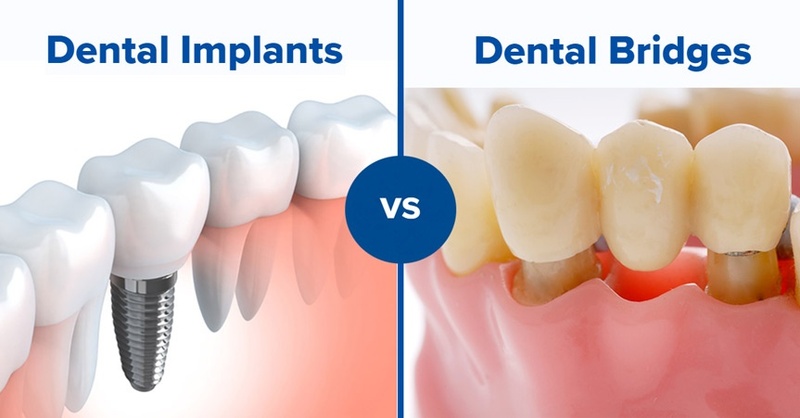 You can replace your missing teeth with dental implants or dental bridges, but which one is right for you? To make the best dental decision for you, consider the features of each option and ask your dentist for their recommendation. To get the dental care you deserve from an affordable dentist in Lahore Pakistan, call DH Dental Clinic today at 0322.DENTAL.1 (0322.336.8251) and visit www.dh.dental for more information.